Super Fat Burning Gummies Skinny Mint ReviewSkinny Mint Review: Does it Work for Wright Loss? SkinnyMint Super Fat Burning Gummies are a brand new, innovative product from SkinnyMint. This consists of a two-step program designed to help women shed extra pounds and stay trim. 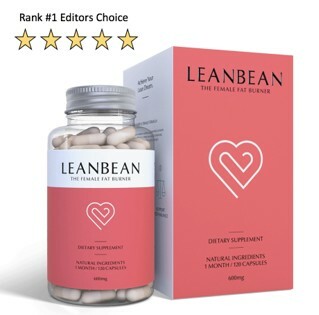 The makers of SkinnyMint gummies claim that their product contains effective fat burning ingredients that promote weight loss by inhibiting fat absorption in the body, as well as suppressing appetite and hunger cravings. Well, these claims do look promising. But the question is, are these claims just a marketing gimmick by the manufacturer to entice people into buying their product? Do SkinnyMint Gummies really help women get in shape by promoting their weight loss? Below we’ve conducted a forensic review of SkinnyMint’s Super Fat Burning Gummies. 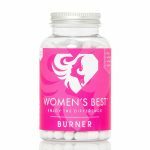 We’ll pull no punches when delivering our verdict on this female fat burning system and whether it deserves a place on your kitchen counter. 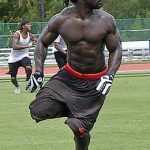 Super Fat Burning Gummies SkinnyMint – What are they? 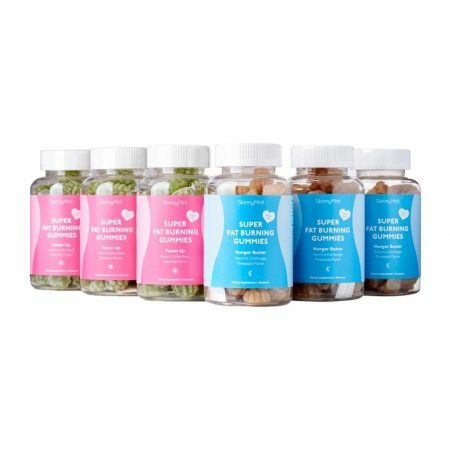 Super Fat Burning Gummies are essentially a type of weight loss vitamin manufactured by SkinnyMint, a Singapore-based supplements company that claims to create highly effective products that fit into everyone’s lifestyle. 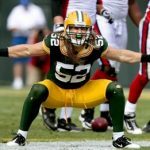 Super Fat Burning Gummies are sold alongside the company’s other core product SkinnyMint Teatox, and the marketing pitch is that these sugar-free gummies can contribute to significant weight loss. The gummies come packaged in two different bottles, with the pink bottle representing the first step of the program, which is Power Up. And the blue bottle representing the second step, which is Hunger Buster! 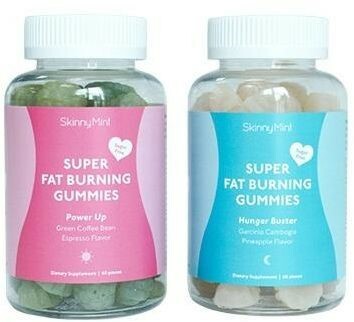 Who are these Super Fat Burning Gummies by SkinnyMint Made For? You’ve already learned that SkinnyMint Gummies vitamins are designed to help women with weight loss. Whilst the product doesn’t explicitly say ‘for women’ on the label, the imagery and colorways make it quite clear that they are not for men. In fact, given the quite playful and almost childish design, we’d say these gummies were intended to cater to a younger age group of consumer. In fact, there’s simply no hiding the fact that an artificial sweet designed to burn fat seems a little far-fetched. The novelty value is high with this one! 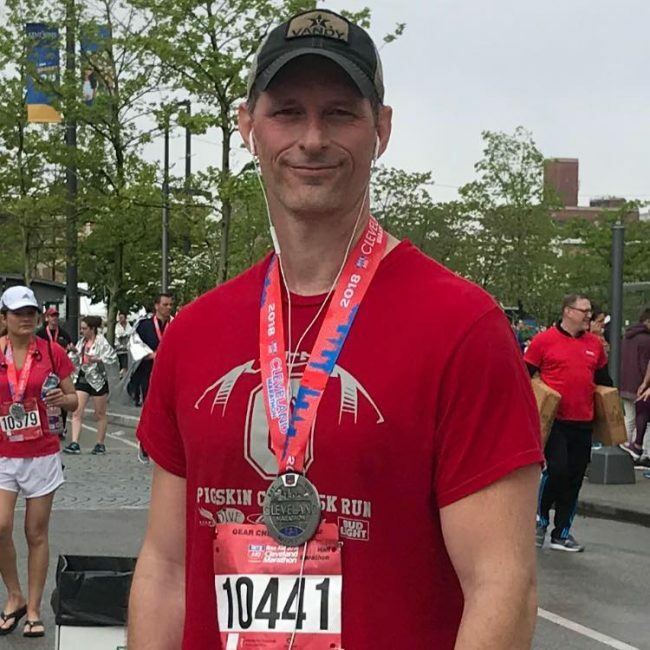 We have seen so many weight loss products hit the market with such a big bang, only for consumers to find out later that they are just a waste of money. But, when it comes to weight loss pills, you only have two main things to consider; the Pricing and the ingredients. 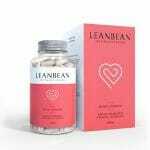 The product’s active ingredients are Green Coffee Bean Extract and Garcinia Cambogia. In fairness, these two ingredients are amongst the best around. We can’t help but notice that a lot of popular fat burning ingredients are missing from the formula, and that worries us. 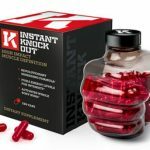 When it comes to buying weight loss supplements, quantity matters just as much as quality, which is why the absence of some of the most essential fat burning ingredients in these gummies took us by surprise. This means that we can’t say whether the ingredients contained in these gummies will be sufficient to deliver the benefits claimed by the manufacturer. For this reason, if we had to rate SkinnyMint’s Super Fat Burning Gummies right now, we wouldn’t really give it the big 5 stars. 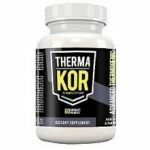 Green Coffee Bean Extract – It is no surprise that Green Coffee Bean Extract is included in this product as it happens to be one of the most effective fat burning ingredients on the market, this is something that makes it a common addition in many diet pills. Quite a vast number of pharmacological studies have largely supported the benefits of Green Coffee Bean Extract for weight loss. In fact, one study published in the Natural Medicine Journal found that Green Coffee Bean Extract contains high concentrations of Chlorogenic acid, a powerful compound that can influence sugar and fat metabolism. So it is undoubtedly a good thing that this natural ingredient is part of SkinnyMint Gummies. 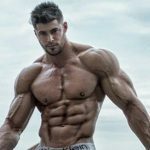 Garcinia Cambogia – Garcinia Cambogia is another great ingredient that we would expect to see in the best fat burning gummies. 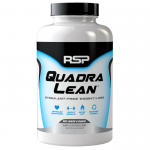 The ingredient is widely used in fat burners, diet pills, and weight loss supplements due to its appetite suppressing properties. In one study, hydroxycitric acid, which is the primary acid in the rind of the garcinia fruit, temporarily reduced food intake of its subjects thanks to its appetite suppressing qualities. Sodium Citrate – Sodium Citrate is often used for medicinal purposes like reducing acidity levels in the body, preventing the formation of kidney stones, reducing inflammation, and even in the treatment of metabolic acidosis. It’s nice to see two super fat burning ingredients in SkinnyMint Gummies. It’s an indicator that it can actually contribute to some weight loss. We are not happy with the fact that SkinnyMint left out some important ingredients like Glucomannan. Various clinical studies have associated Glucomannan with significant reductions in body weight due to it being able to reduce glucose levels in adults as well as fats in the bloodstream. We also can’t help but notice that the product doesn’t contain Cayenne. 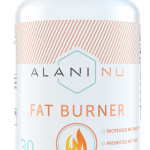 Not many ingredients beat the fat burning versatility of Cayenne, especially when you consider that it is one of few substances that can boost metabolism and suppress appetite at the same time. These are two crucial fat burning ingredients that should have been included in SkinnyMint. Clearly, SkinnyMint overlooked on this. Surprisingly, there weren’t many independent reviews on Amazon or GNC to show impartial results. 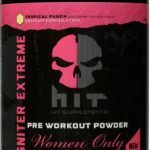 The only reviews we could get were those from SkinnyMint.com, the official website where the product has garnered a rating of 4.6. Honestly, it’s hard to trust those reviews. 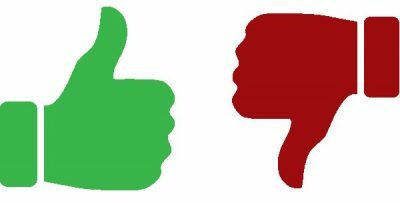 It’s often easier to trust reviews and ratings of a product from the third-party seller. Having said that, at least we could see real before and after photos of people who had used the product. However, the results were a little varied and not wholly impressive. For some users, the weight loss was not that clear and some others reported that weight loss took too long to achieve. SkinnyMint Gummies are generally safe for regular and extended use. Because they are made up of natural ingredients, you should not experience any adverse side-effects. However, if you have some sort of allergy or sensitivity to certain ingredients, you may want to check the list of ingredients just to be sure. Perhaps the only thing you should be concerned about is the little amount of caffeine in the gummies because most Green Coffee Bean extracts are not without caffeine. You might want to avoid chewing the gummies right before bedtime. Will SkinnyMint Gummies Work For You? While the two active ingredients included in SkinnyMint Gummies may contribute to weight loss, don’t expect good results without a healthy, low-calorie diet coupled with an exercise regime. We have no idea if the artificial sweeteners in the product will actually make your fat burning results go backward! There are numerous gummy vitamins for weight loss so if you don’t get the desired benefits from SkinnyMint Gummies, you have many options to consider. 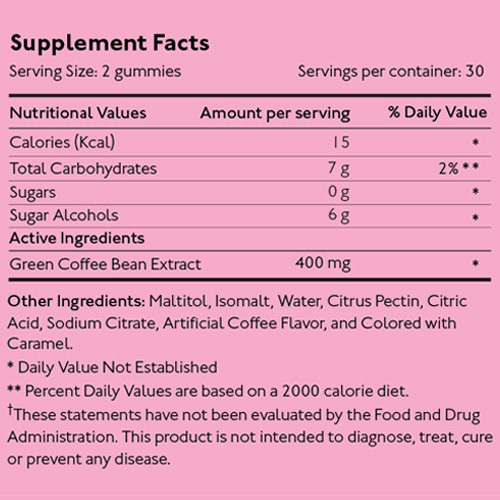 SkinnyMint Gummies may not be the best fat burning product out there, but at least they contain some science-backed ingredients. The only problem is that we don’t know for sure if the small number of ingredients are powerful enough to have an impact on your body weight. 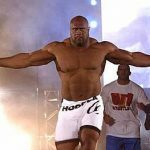 You will certainly need to incorporate exercise and calorie-restricted diet to achieve a healthy body. Basically, we can’t give you a definitive answer on whether SkinnyMint Gummies will work for you. Sure SkinnyMint Gummies may be great for a night cleanse but they probably won’t have a major impact on your figure.